An agreement between Nottingham Trent University and the Jamaica National Building Society (JNBS) is to open up new travel, work placement and scholarship opportunities for students. 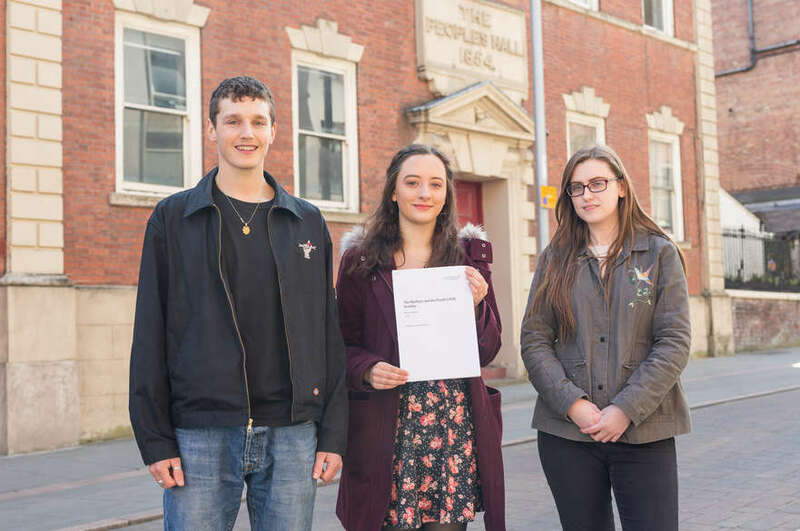 As part of a "Memorandum of Understanding", students of Jamaican heritage who hold a firm offer for a place at Nottingham Trent University will each year for the next three years be able to apply for one of three Jamaica National Foundation Legacy Scholarships, worth a total of £6,000 towards their tuition fees and living costs, starting in October 2017. The MOU also includes provision for Nottingham Business School students to travel to Kingston in Jamaica for internships and work placements with JNBS, which is ranked among Jamaica's largest financial institutions. 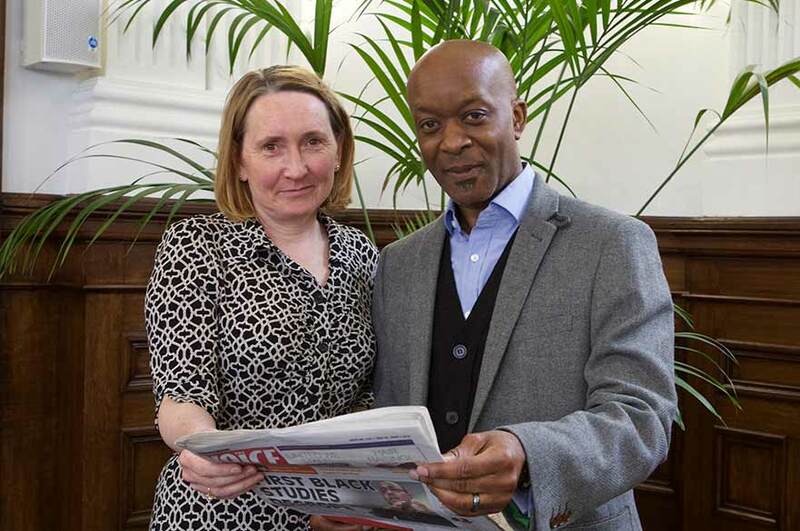 Students from Nottingham Trent University's Centre for Broadcasting and Journalism (CBJ) will also benefit from an extension to an existing relationship with JNBS-owned publication The Voice, described as "Britain's best black newspaper". 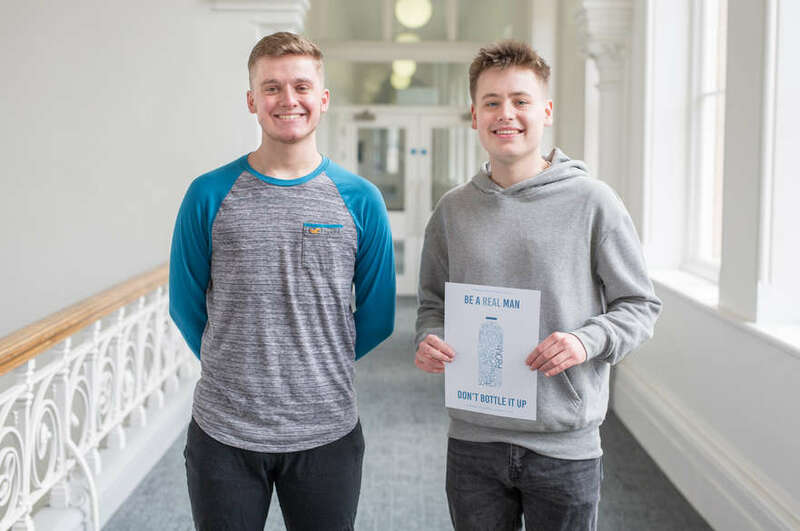 In addition to opportunities for journalism students to pitch and produce content for the newspaper and website, The Voice will offer work placements at its headquarters in London. Editorial staff will also be invited to become student mentors and give guest lectures at the University. In return, the CBJ will offer training sessions to The Voice team on topics such as video skills and media law. 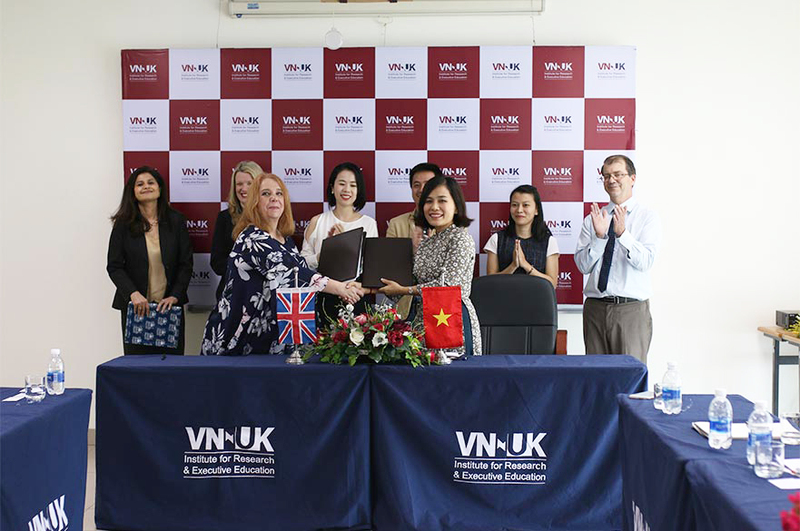 Nottingham Trent University Vice-Chancellor, Professor Edward Peck, said: "This agreement offers a range of exciting opportunities for students, particularly those of Jamaican heritage. 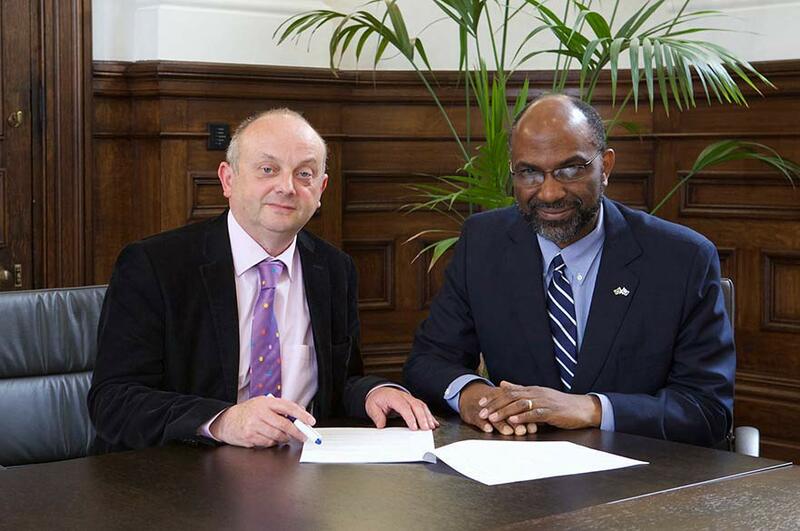 The commitment that JNBS has to corporate social responsibility and their impact on society aligns with our own values, and through this partnership we hope to strengthen the relationship between the University and the Caribbean community in Nottingham and beyond." Mr Earl Jarrett, General Manager, Jamaica National Building Society, said: "Jamaica National Building Society is committed to its corporate social responsibility goals and this agreement with Nottingham Trent University fully supports that commitment. We look forward to working with the University during the next three years to provide funding and support for nine students of Jamaican heritage who will be selected for the scholarship, and to providing internships and work placements for several Nottingham Business School students in Jamaica." Students must either be a member of JNBS or have a parent who is a member of JNBS.